Dental Veneers are porcelain covers for patients who would like to cosmetically enhance their smile. Veneers are thin, ceramic shells that are attached directly to the surface of teeth. 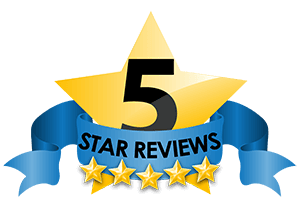 Overall, they are a great way for patients to restore or improve their smile. 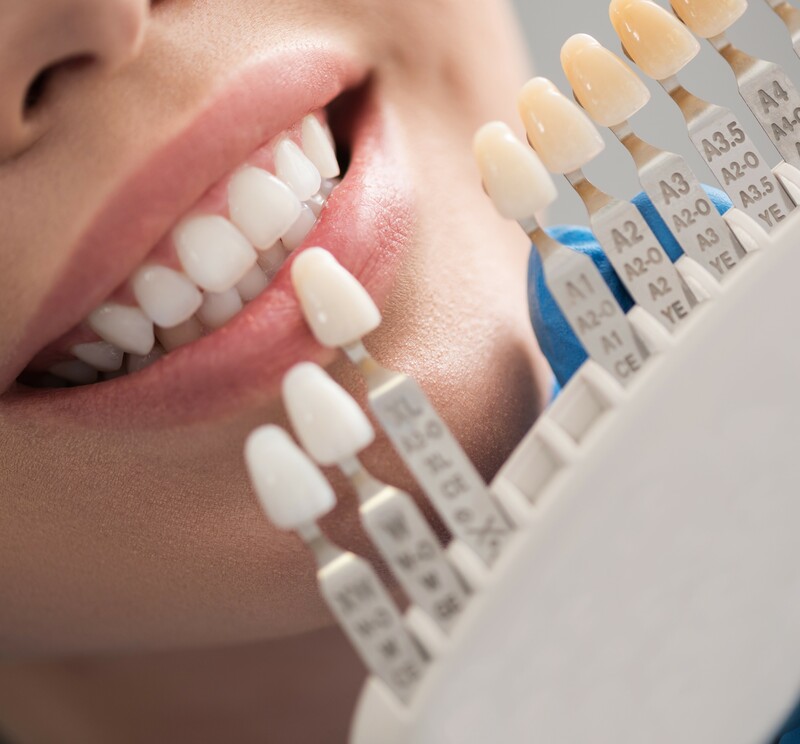 Moreover, veneers are an excellent way for patients to improve their smile and address several cosmetic complaints all with one painless and easy solution. Dental Veneers are often used to improve any combination of cosmetic concerns. First, they can provide an immediate solution for patients who have slightly crooked teeth and would like them straightened, all without braces. Additionally, the porcelain covers can help patients who have teeth that are irregularly shaped or smaller than normal. 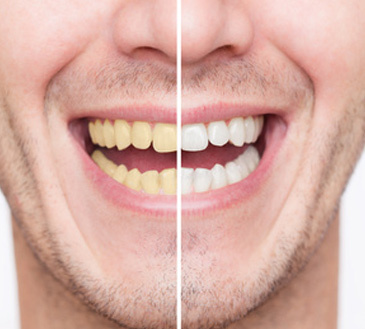 Patients who have permanently stained or discolored teeth, or teeth that are resistant to whitening due to genetics, may also get veneers to refresh their smile and restore their confidence. Typically, completing veneer treatment will require patients to take only two visits into the office. At the first visit, the Doctor will take impressions of the upper and lower teeth, which are then sent to a dental lab for the porcelain pieces to be made. 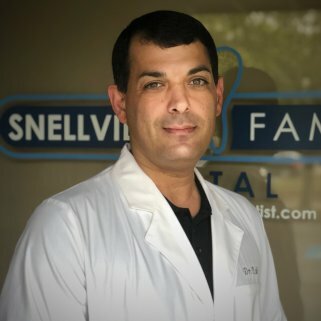 It will usually take about three weeks for the finished veneers to be returned to the office, at which point the patient can finish the treatment and get their new smile. At the second visit, the Doctor will place the restorations. Before attaching them to the teeth, the Doctor will check first to ensure the veneers will fit properly and look good in the patient’s mouth. The Doctor will also check to make sure the shade of the porcelain is exactly what the patient is looking for. After verifying this, the dentist will make slight etches into the teeth to prepare them for placement of the veneers, and finally will bond them to the teeth. Veneers have many benefits to help patients achieve the smile they have always wanted. First, the restoration is minimally invasive, unlike other procedures like traditional bridges and crowns. 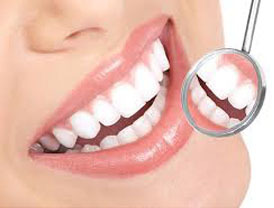 In addition, veneers provide a one-stop solution to a number of cosmetic dental complaints, such as dull or permanently stained teeth, chipped teeth, irregularly shaped teeth, and gaps between teeth. They can also even renew the look of previous dental work, and they can be placed over crowns and bridges. Finally, veneers require no shots and are a great option for patients with sensitive teeth. With proper care, patients can make their veneers last up to 20 years. Since the restorations are made to be durable and fit specifically to each patient’s teeth, patients do not need to worry about what they eat and drink. After receiving veneers, patients should continue to brush and floss regularly, and attend their regular dental cleanings twice a year. Though it is uncommon, severe trauma to the veneers can potentially cause them to crack. However, as long as patients do not have any major trauma to their teeth, they can expect years out of their restorations. 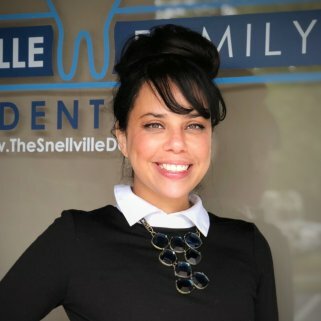 If veneers do not seem like the best option for you, Snellville Family Dental offers many other solutions to the cosmetic treatment you may be seeking. 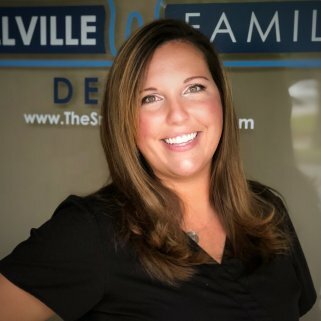 Depending on what a patient is looking to accomplish with cosmetic dentistry, there are options that treat a single complain, while there are others that offer many solutions in one like veneers. Patients can discuss these options with their Doctor to find the best solution for their needs. 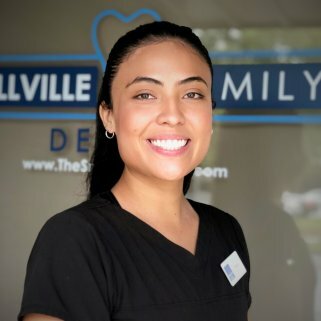 For patients who are looking for an alternative, bonding​​ is a cosmetic dental procedure in which the Doctor will apply a composite resin material to the surface of the patient’s teeth. This procedure can improve the look of teeth that are chipped, broken, stained, or have too much space between them. Additionally, it is much less expensive than other cosmetic procedures like veneers. Similarly to veneers, dental bonding is a quick process that requires only one or two office visits. Moreover, bonding does not require the extensive preparation of the natural tooth, unlike other cosmetic procedures. 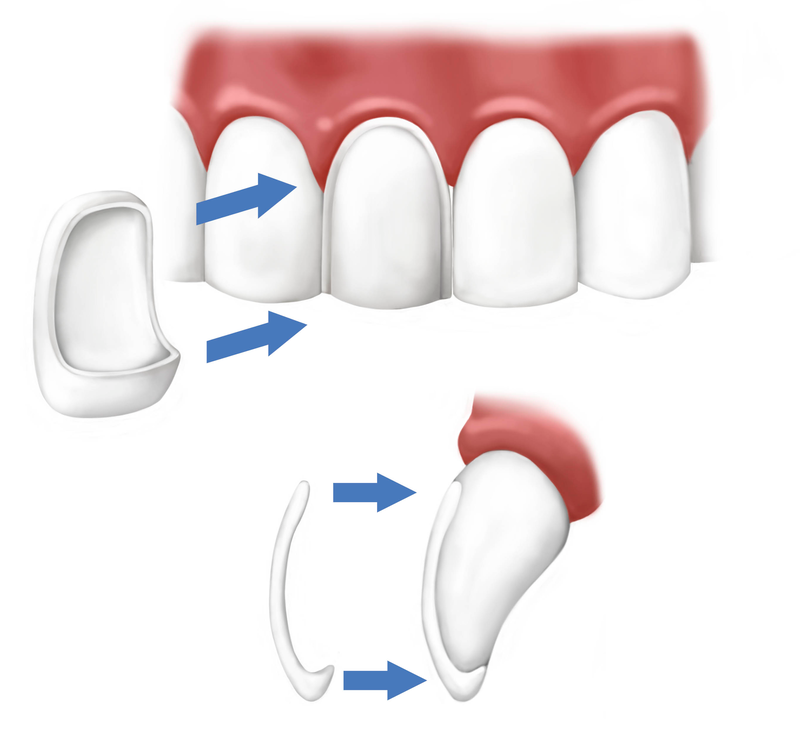 Dental crowns,​ also known as “caps,” are tooth shaped inlays that restore the shape, size, and strength of the natural tooth. The name, “crown,” refers to the visible portion of a tooth. Crowns are designed to cover the entire visible portion of a restored tooth all the way down to the gum line. They are used to resolve a number of dental issues, and are commonly used for both restorative dentistry and cosmetic dentistry. Like veneers, dental crowns are a less reversible and more extensive procedure. They are a good option for patients with weakened teeth or for patients who require other restorative work..
For patients whose primary concern is having crooked teeth or noticeable gaps,New​ Smile Clear Aligners​ are a great option. 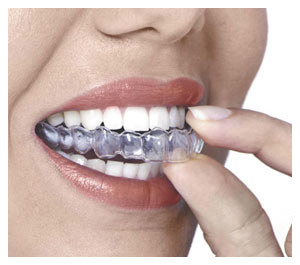 Much cheaper than Invisalign, these aligners will gradually straighten the patient’s teeth over the course of a few months, using different, specially designed clear trays. Patients can seamlessly transform their smile, without the need for any wires. Though unlike veneers, the New Smile Clear Aligners are more time consuming to fully complete the treatment. If a patient is simply looking to achieve a brighter, whiter smile, our take​-home whitening​ kit is a great option. Though many offices offer whitening that is completed in the office, we only offer whitening treatment made for in-home use. Unlike the take-home kit that we offer, in-office whitening is simply not as effective as the gel. Patients can get the whitening kit for only $199, which will include the whitening gel, trays, and the appointment for the tray fittings at our office. The pricing for veneers will vary depending on the patient’s specific needs and preferences. Typically, an exam will be necessary for the Doctor to identify the best course of action for the patient. Patients should also check with their insurance provider because occasionally insurance companies will sometimes cover a portion of the visit. However, since they are a cosmetic procedure, there is a chance that insurance will not cover the cost of treatment, but only the exam and X-rays. 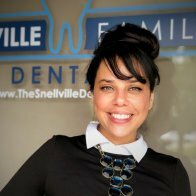 After having dental veneers placed, there are a few things to keep in mind to maintain the veneers as best as possible. As long as patients care for their veneers properly, they can expect many years out of their restoration. As with natural teeth, patients should avoid chewing excessively hard foods on the veneered teeth (hard candy, ice, bones, etc.) 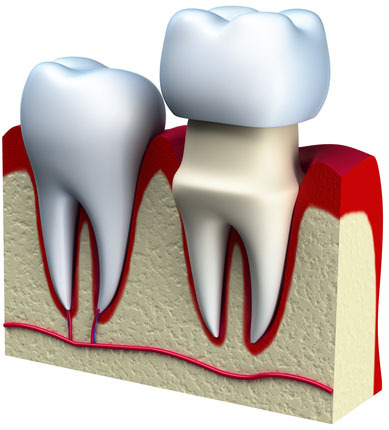 because under extreme forces, the porcelain or composite veneer can be broken from the teeth. Additionally, patients should visit us for examinations and check-ups at regular six-month examination periods or during recommended recall visits. Often times, problems that are developing with veneers can be found at an early stage and repaired easily. Conversely, waiting for a longer time may require the procedure to be redone. 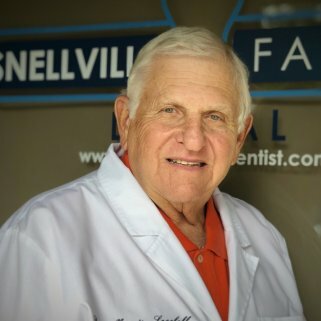 To provide optimum longevity for the restorations, and to prevent future dental decay or supporting tissues breakdown, the Doctor may recommend that patients follow one or some of the following: brush with a fluoride toothpaste and floss after eating and before bedtime, or use a fluoride rinse as directed. We expect that you will receive years of service from these veneers; however, certain situations occasionally occur that necessitate restoration or replacement. Extreme force or trauma can break your veneers just as it can break your natural teeth. Use care in sports or other potentially traumatic situations. Do not bite extremely hard objects with a single tooth. Breakage usually requires remaking the restoration, but occasionally it can be repaired. 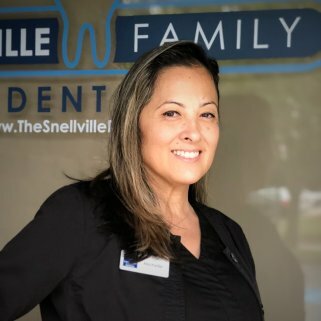 Snellville Family Dental has years of experience in cosmetic restoration, and Dr. Nabi works with his team of experienced and professional dental lab technicians to give patients all the information needed to make the right decision. 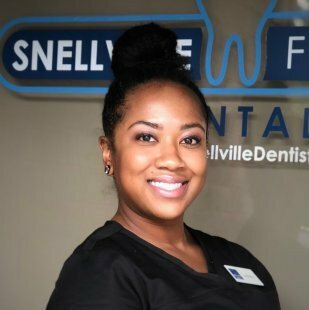 Patients can schedule their free consultation for veneers or any other cosmetic procedure by ​calling or texting our office​, or messaging us on Facebook Messenger. Patients may also schedule an appointment online by filling out a short form. 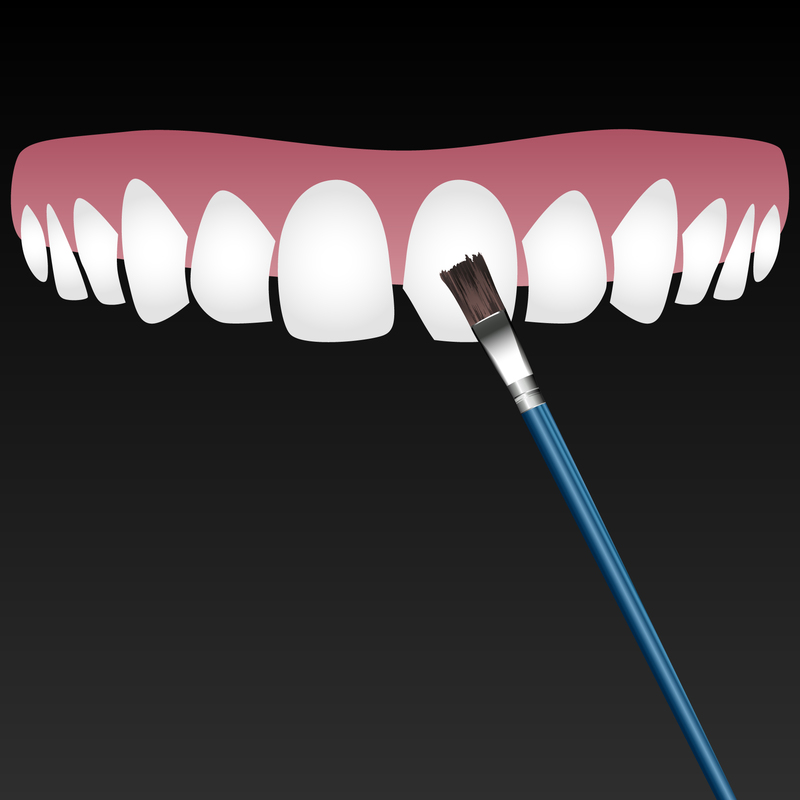 Overall, veneers will give patients the full mouth makeover they have always wanted.